H7N9 virus strains of avian flu or commonly known as bird flu has caused fear among China residents after the death of 2 Shanghainese men on Mar 31, 2013. Both China H7N9 bird flu sufferer are father and son aged 27 and 87. The third critical H7N9 Flu patient is a Chuzhou 35-year old women from Anhui Province. This strain of H7N9 flu has never been found to infect humans and there is still no anti-virus nor flu anti-bodies that has can cure H7N9 flu. To prevent H7N9 flu infection, WHO (World Health Organization) advises to use a proper N95 mask respirator. 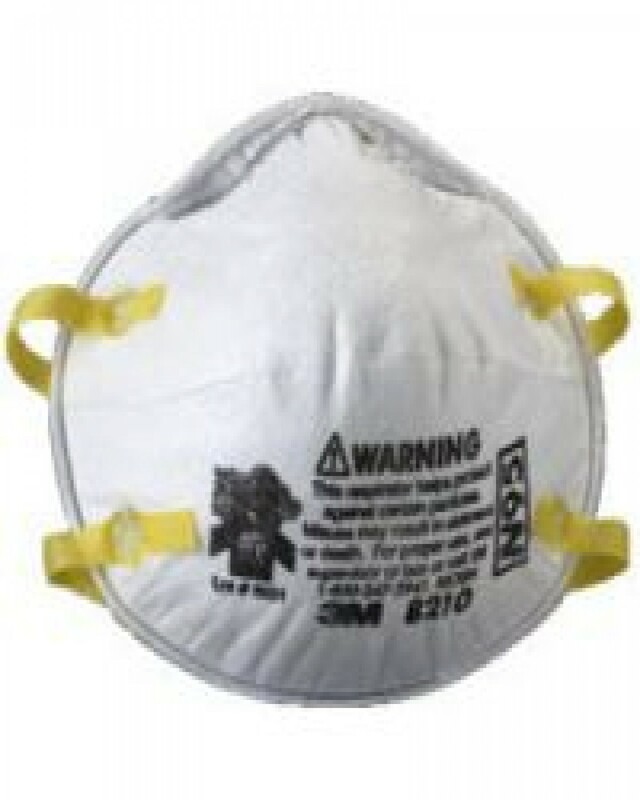 Buy 3M N95 mask online shopping with FREE 3M N95 mask delivery to Malaysia and Hong Kong . International 3M N95 mask online store is just US$13 shipping worldwide. * Add RM200 / US$50 worldwide shipping fee per carton.